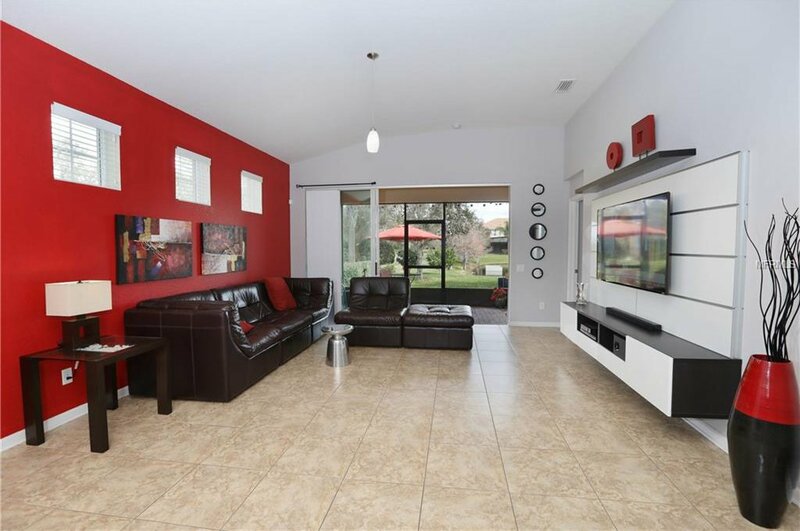 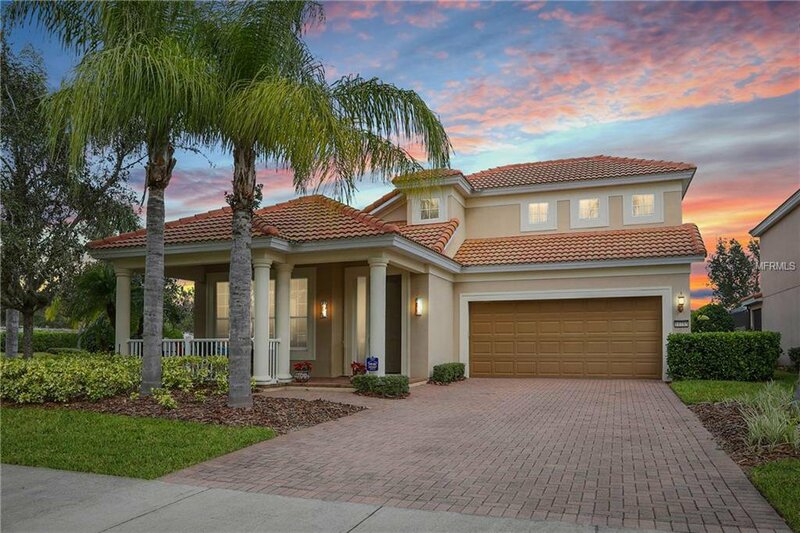 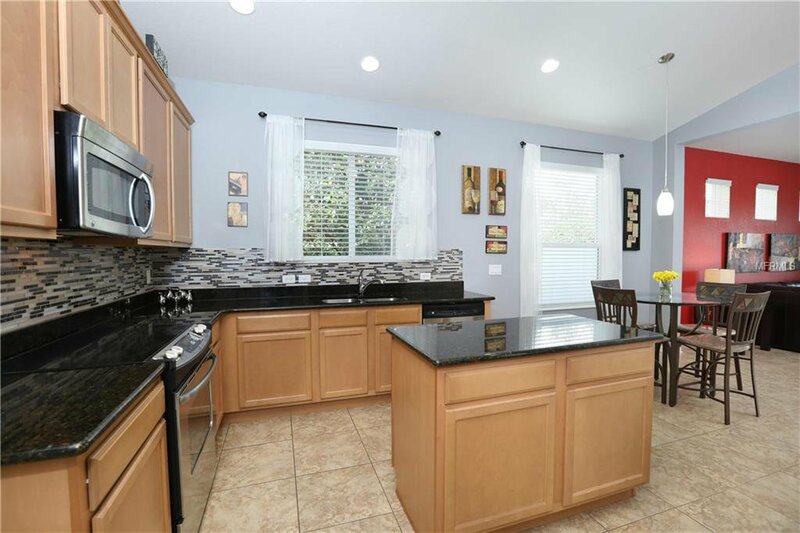 This two-story beauty is bright and spacious and is tucked away in the gated community of VillageWalk in Lake Nona. 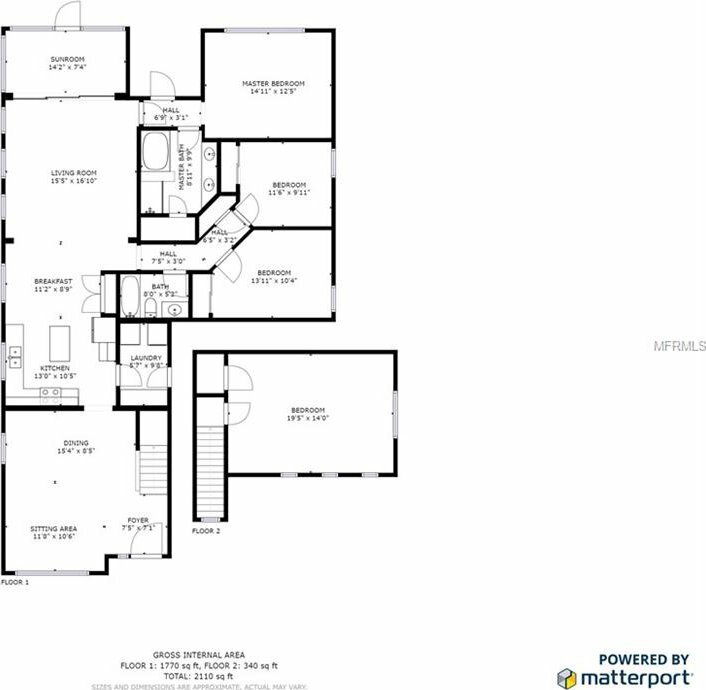 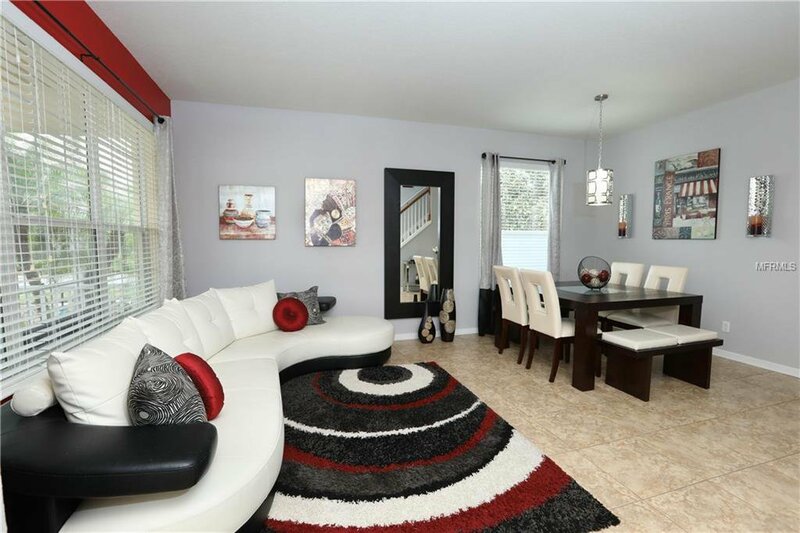 With over 2,200 sq ft this 3 bedroom, 2 bath home is great for a growing family. 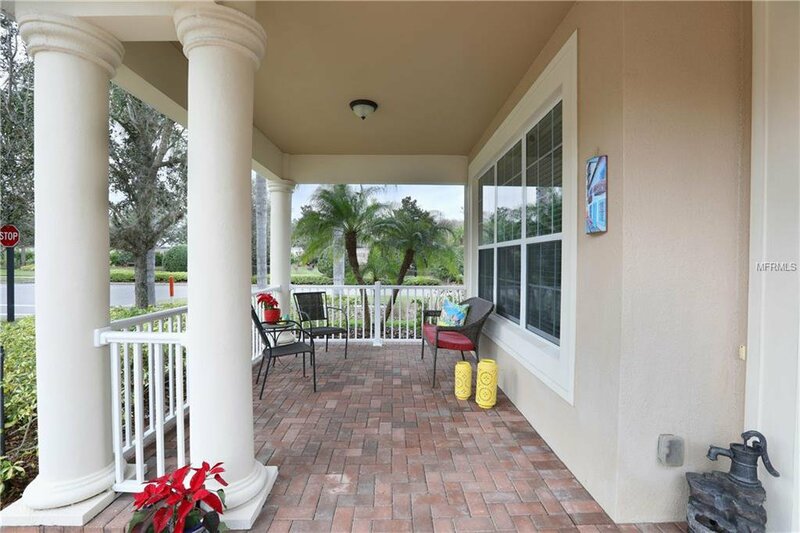 Enter via the covered front porch into the open living and dining room. 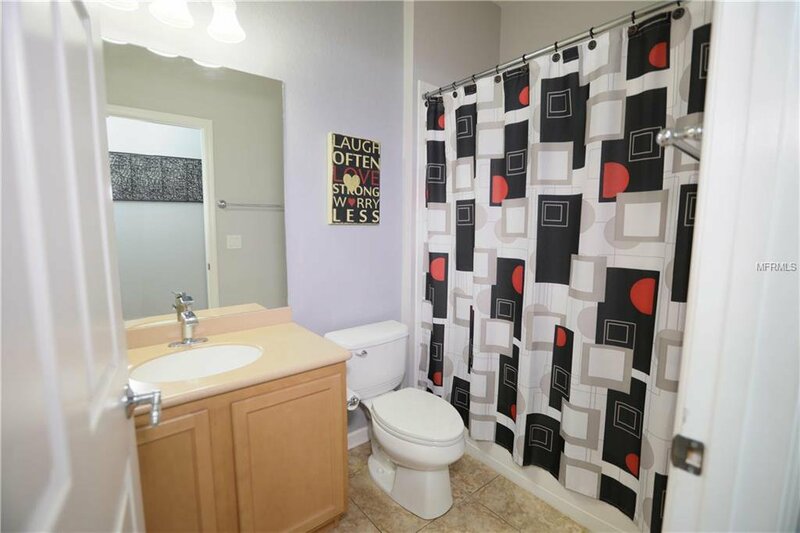 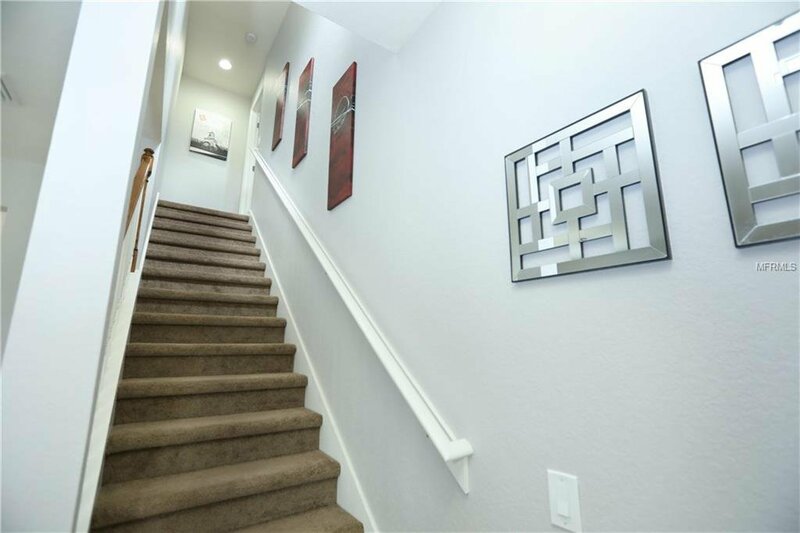 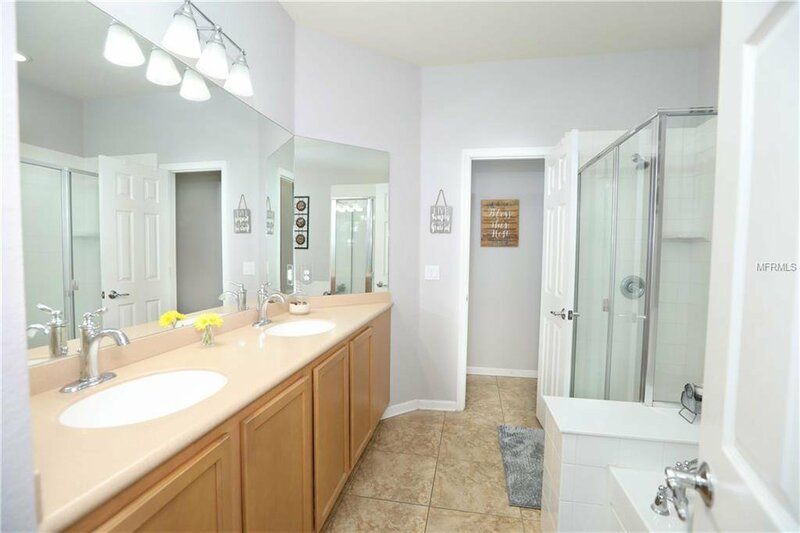 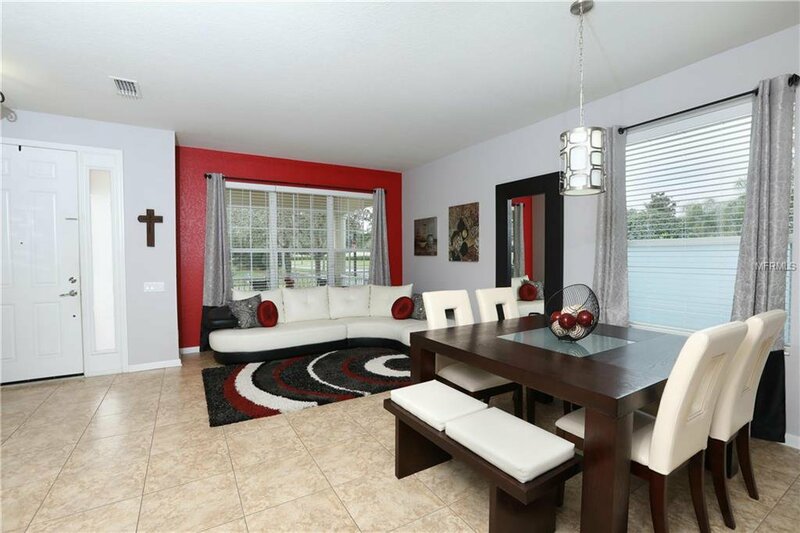 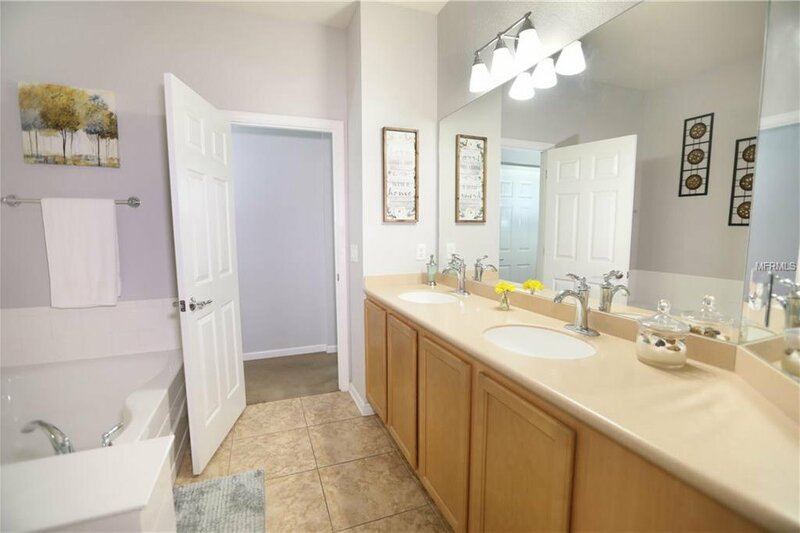 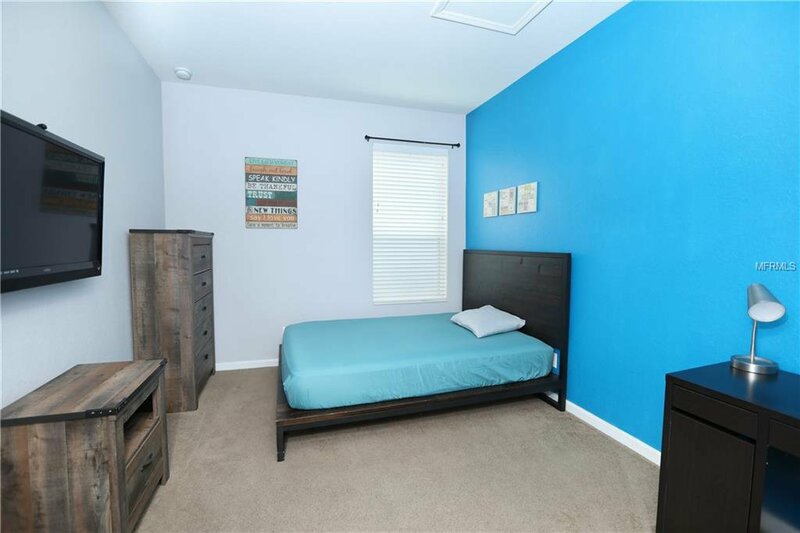 The home has ceramic tile flooring and decorative paint colors throughout the living areas on the first level. 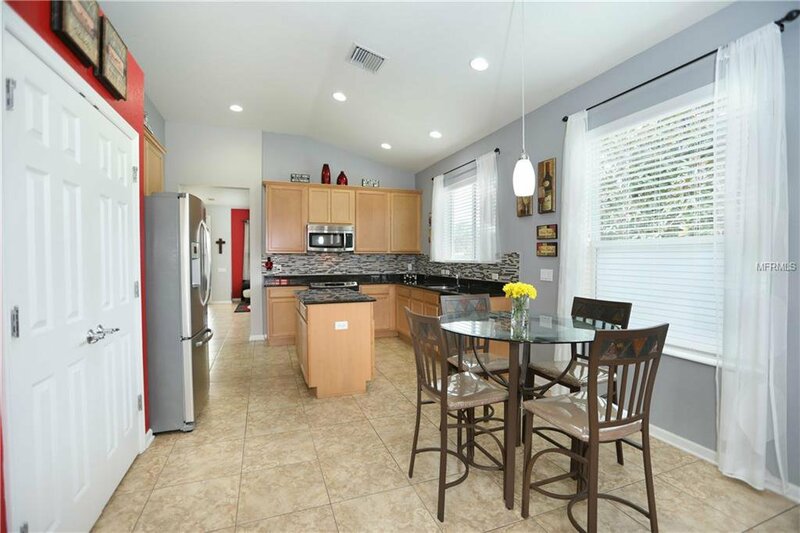 The kitchen is open to the family room with a center island and dinette area. 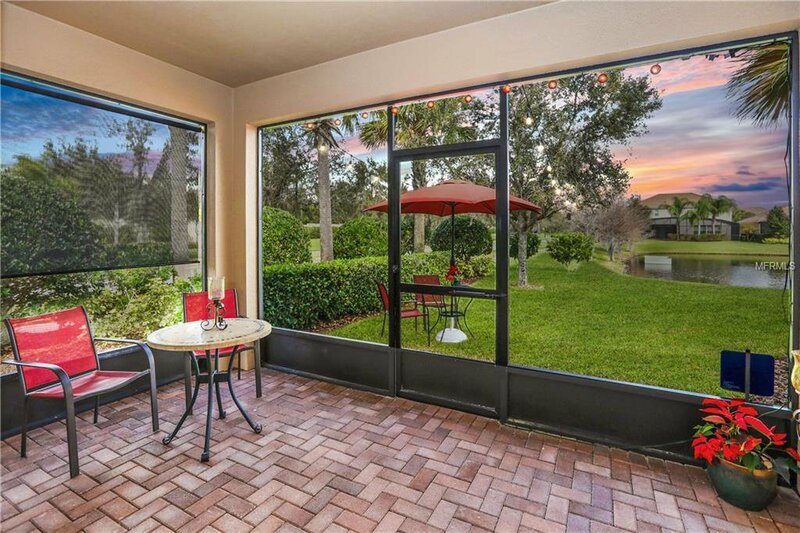 The light shines in through the oversized screen porch that overlooks a serene pond giving the perfect place to relax and unwind. 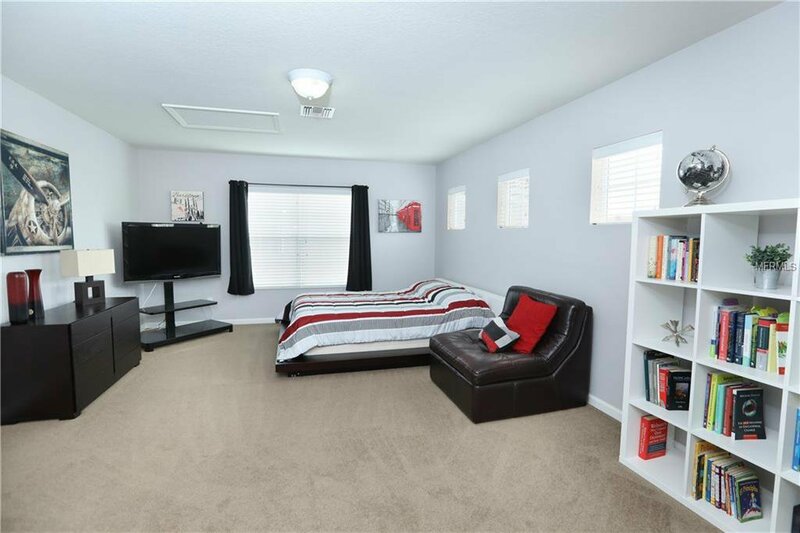 Upstairs is a bonus room to be used as a guest suite or theater room. 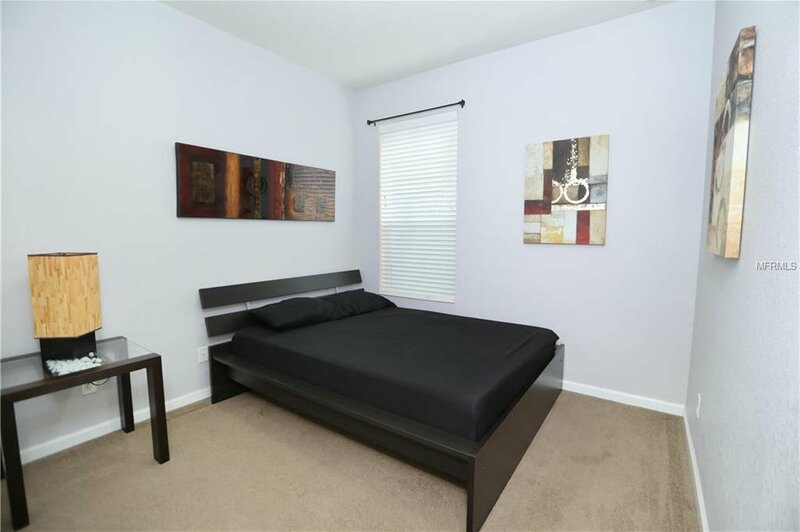 The master suite includes dual vanities, a garden tub, a separate shower, as well as a large walk-in closet. 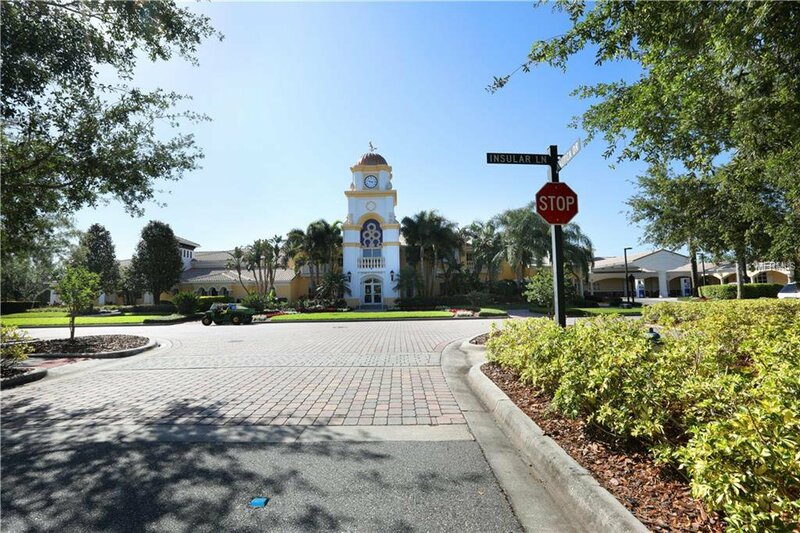 The exterior has a brick paver driveway, two-car garage and fully landscaped. 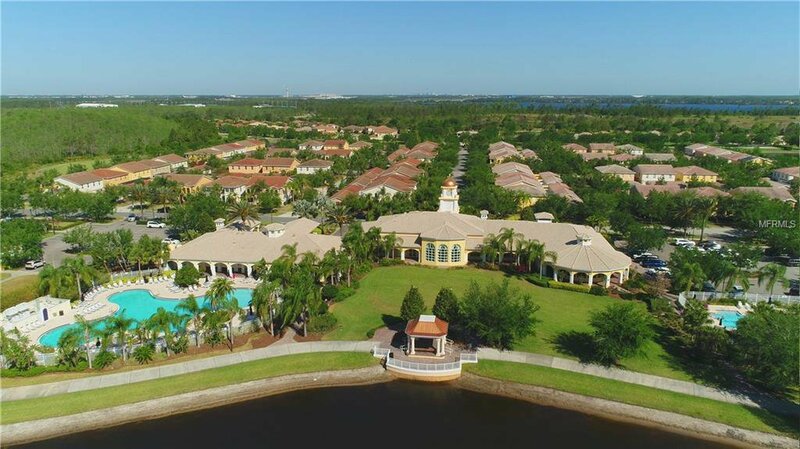 VillageWalk is a one-of-a-kind resort-style community where you can live like you are on vacation every day! 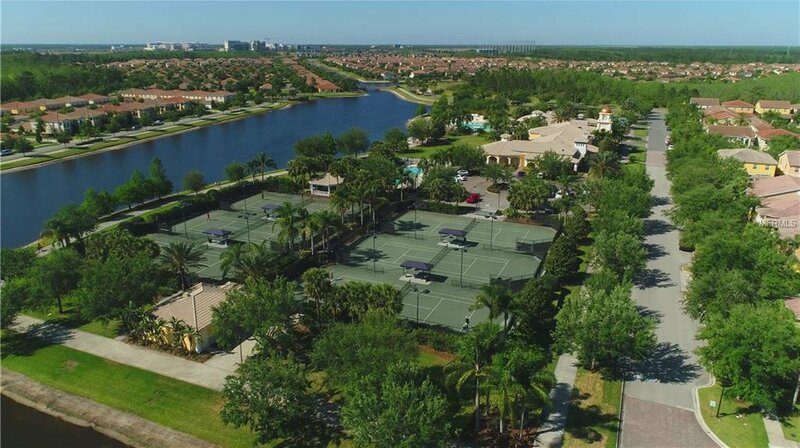 The community center offers activities and amenities unlike any other neighborhood, including 2 swimming pools, clay tennis courts, basketball court, fitness center, ballroom, business center, beautiful water vistas and walkways, and an on-site manager. 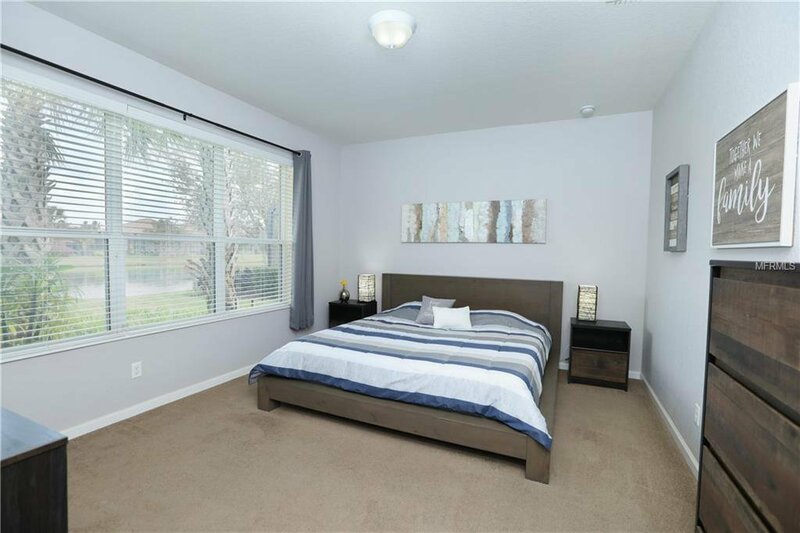 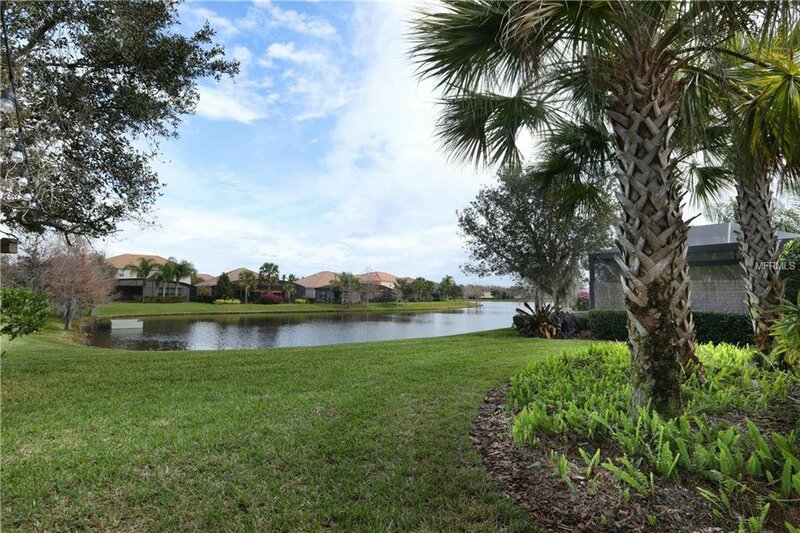 All this located just a few minutes away from Lake Nona's booming Medical City and new USTA headquarters and Orlando International Airport. 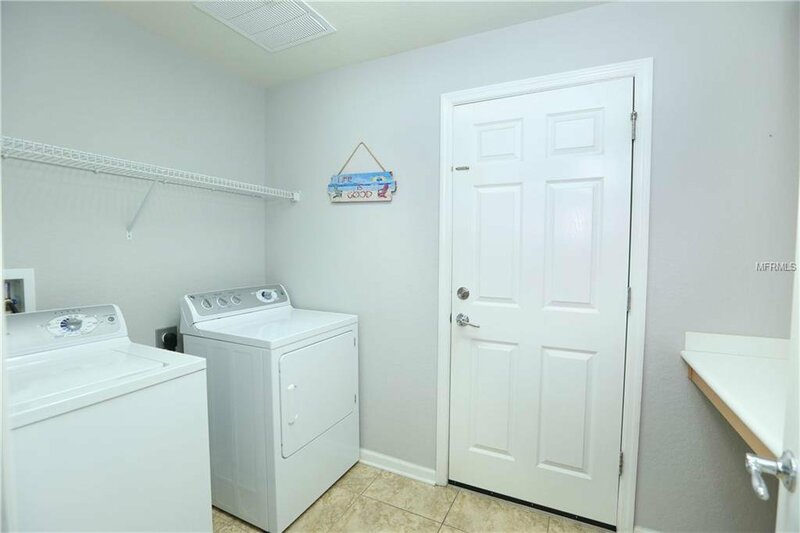 Includes a one year home warranty!